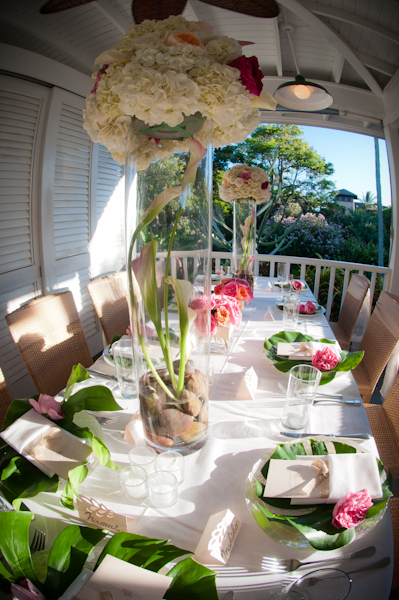 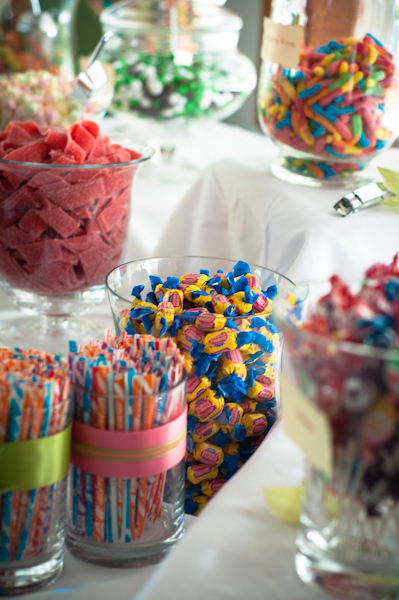 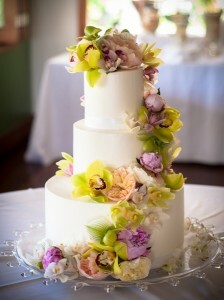 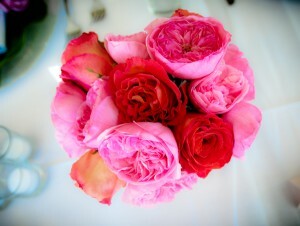 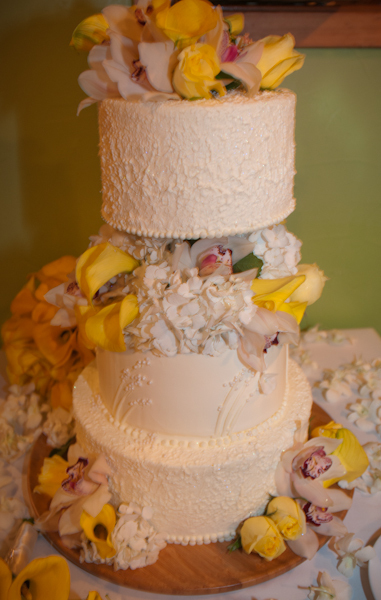 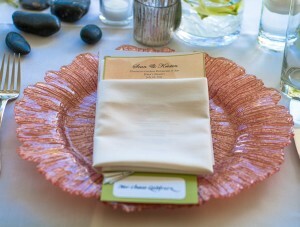 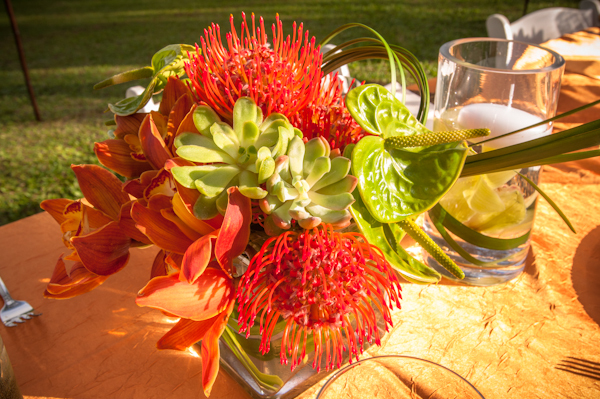 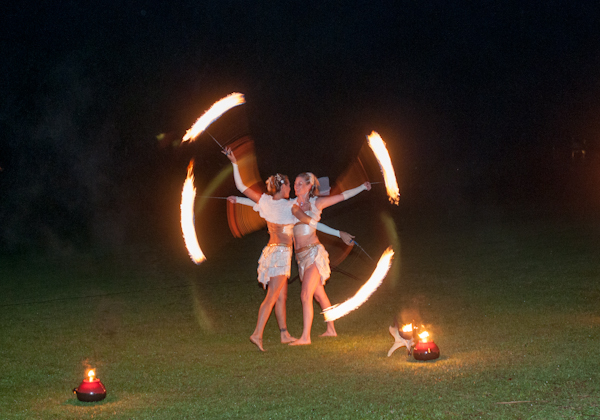 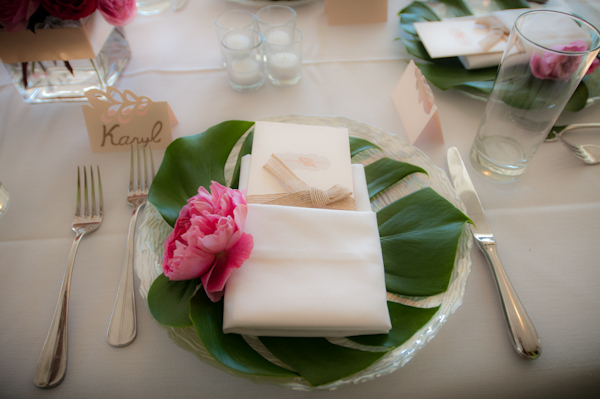 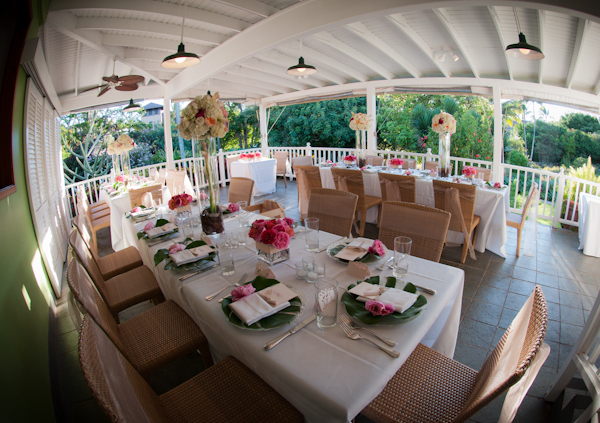 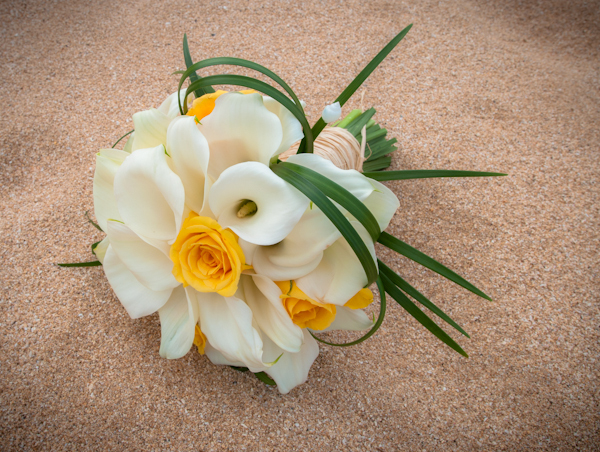 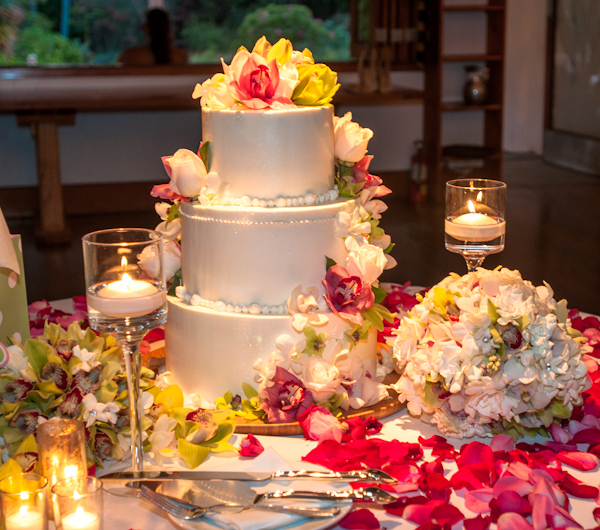 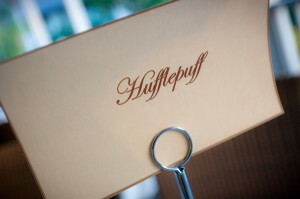 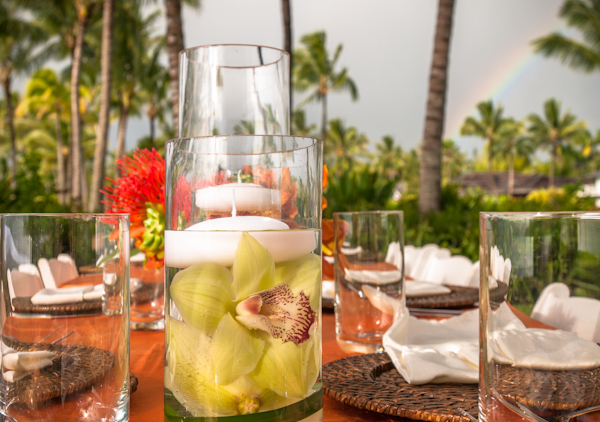 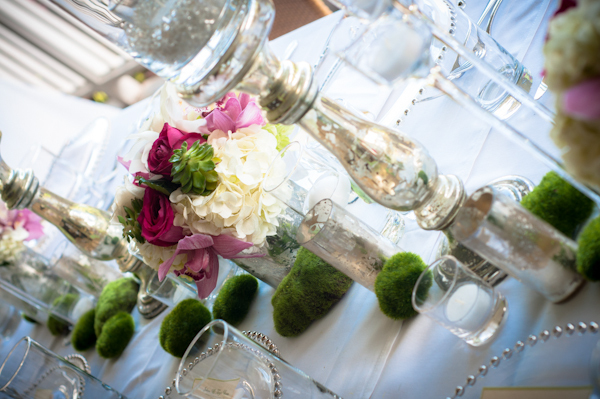 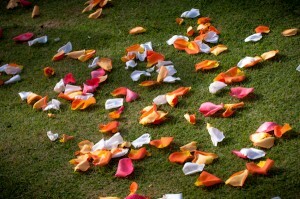 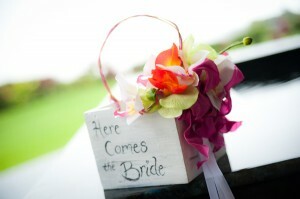 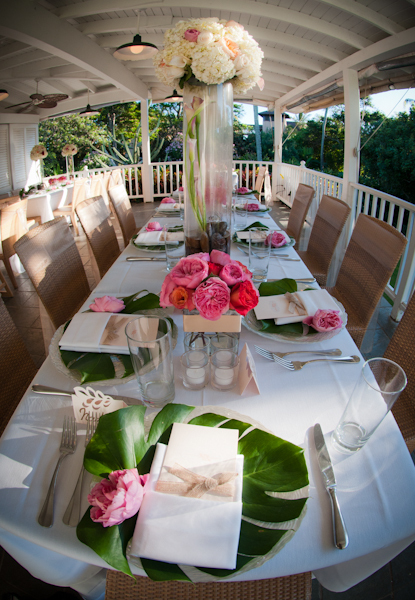 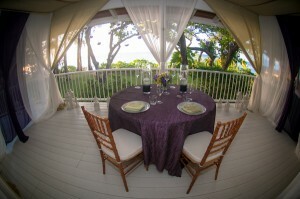 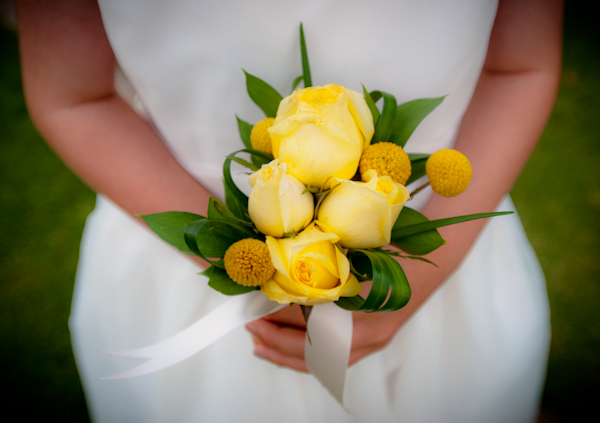 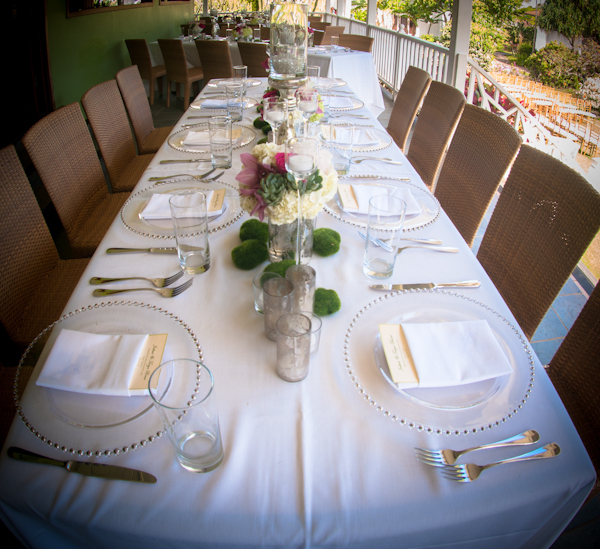 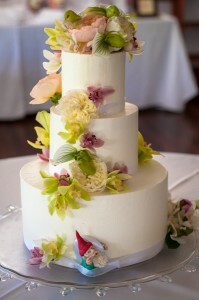 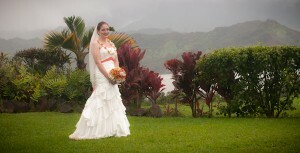 It has been a busy few weeks at Kauai Event Planners. 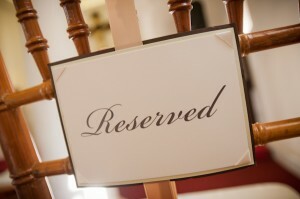 We have had the privilege of being part of some amazing weddings, receptions and even a surprise engagement. Here are some pictures of these events. A shout out to some of our fantastic vendors who we get to work with on a daily basis. 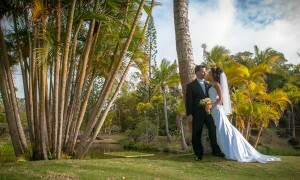 Kauai is blessed to have such wonderful local talent. 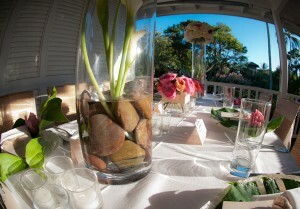 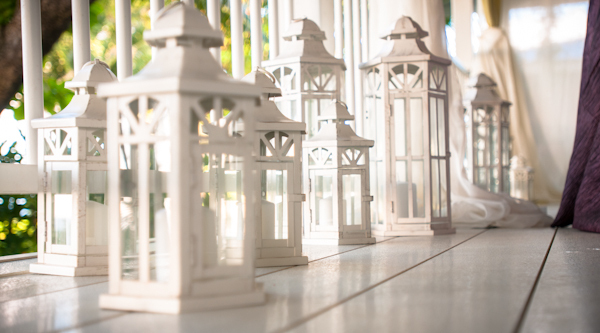 Martin Roberts Design, Plantation Gardens Restaurant, Island Echoes Photography, Images By Liz. 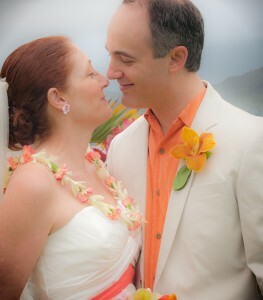 What a beautiful ceremony at Na Aina Kai Gardens in Kilauea. I love Fiona’s dress and the colors she chose. 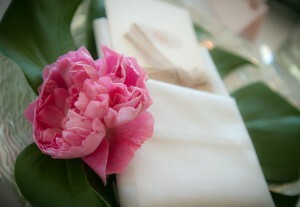 We finally have our site up and running and we are so excited to see what this new venture will bring. 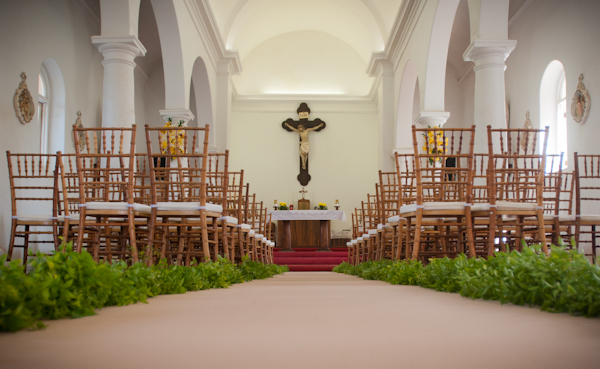 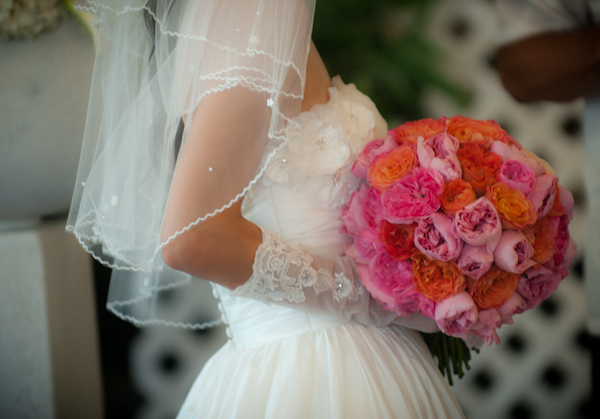 We love all things weddings. 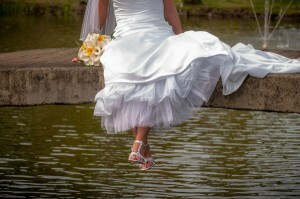 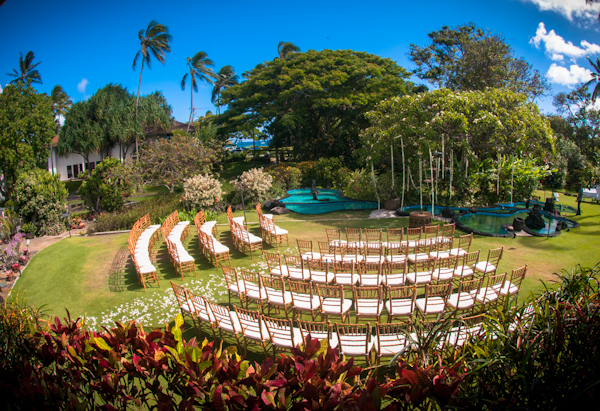 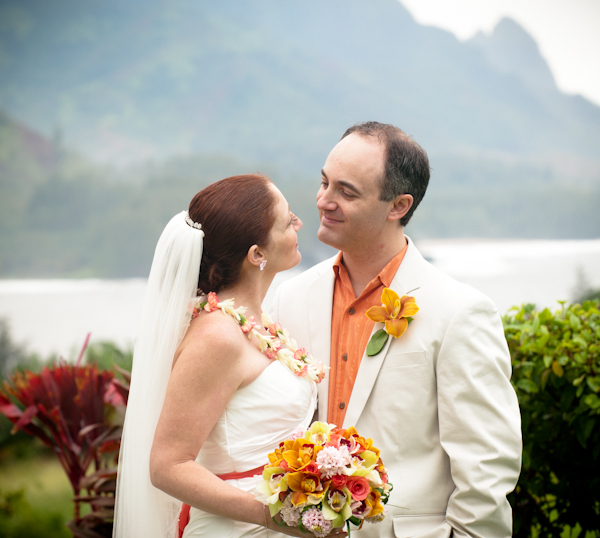 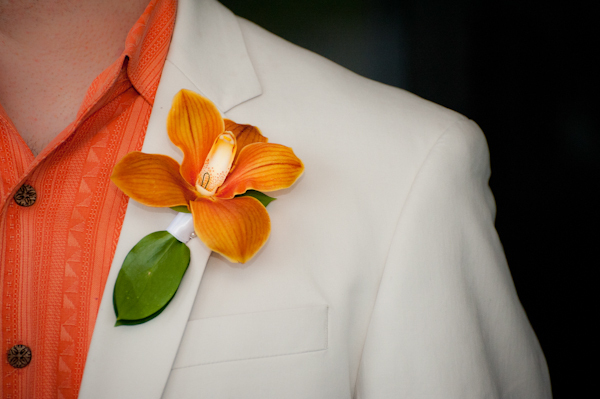 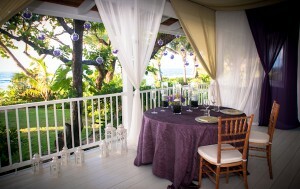 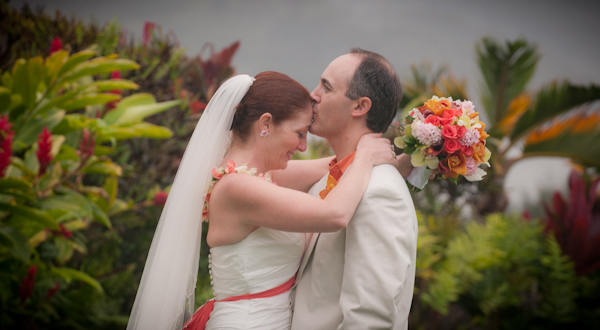 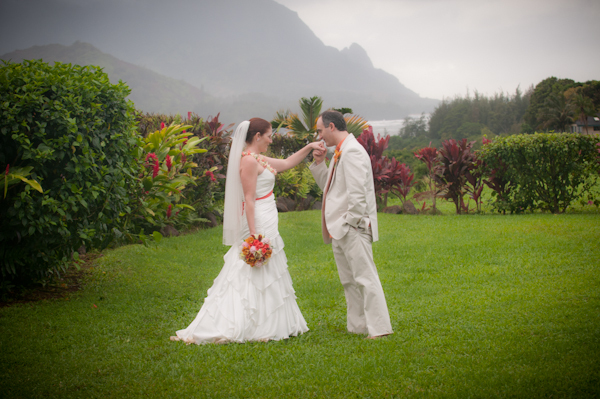 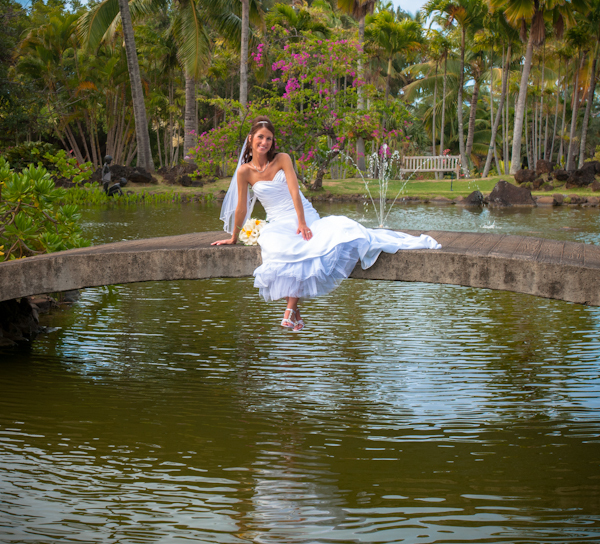 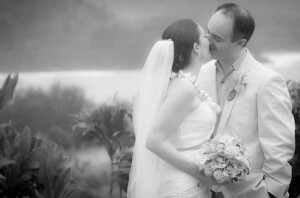 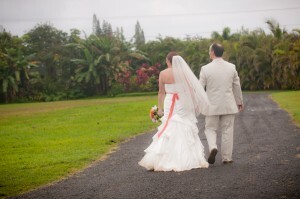 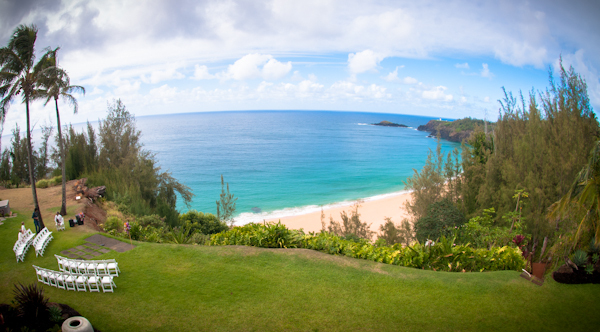 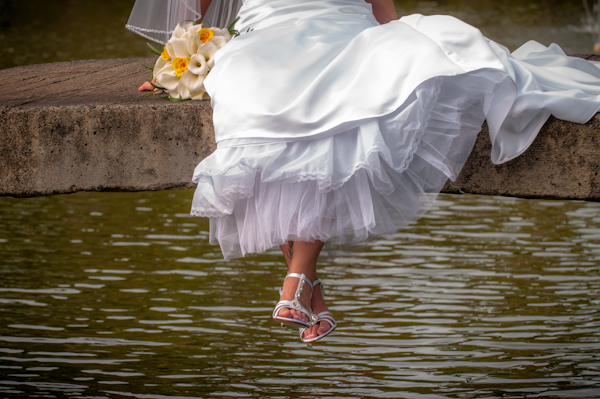 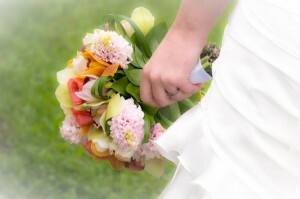 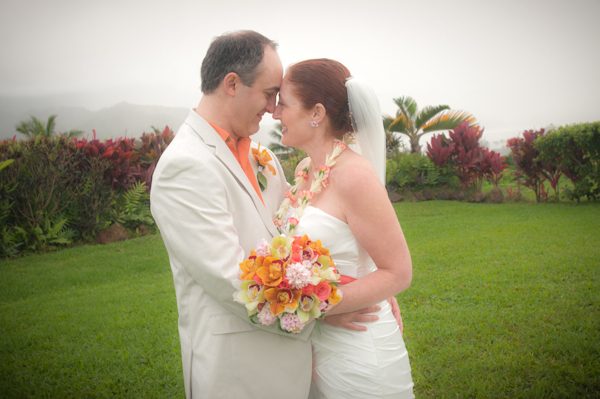 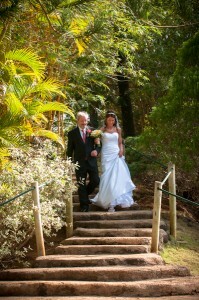 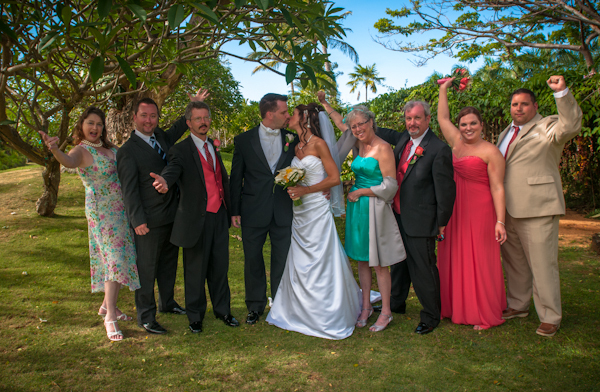 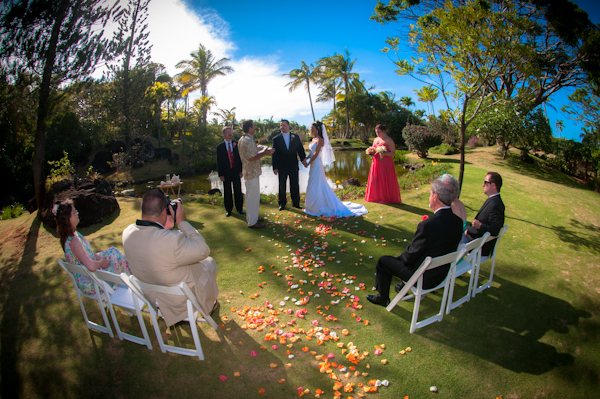 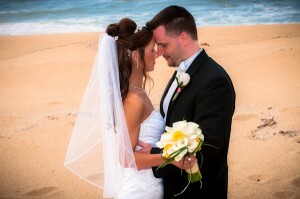 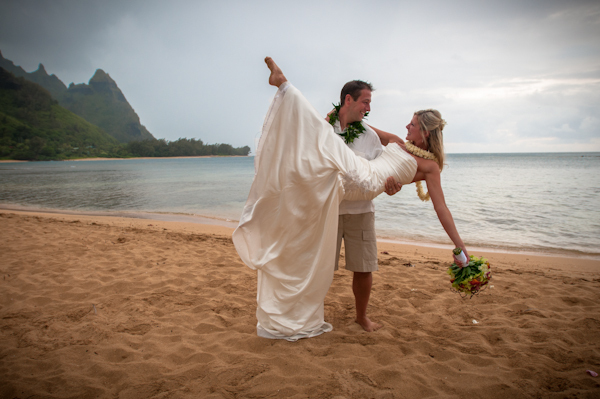 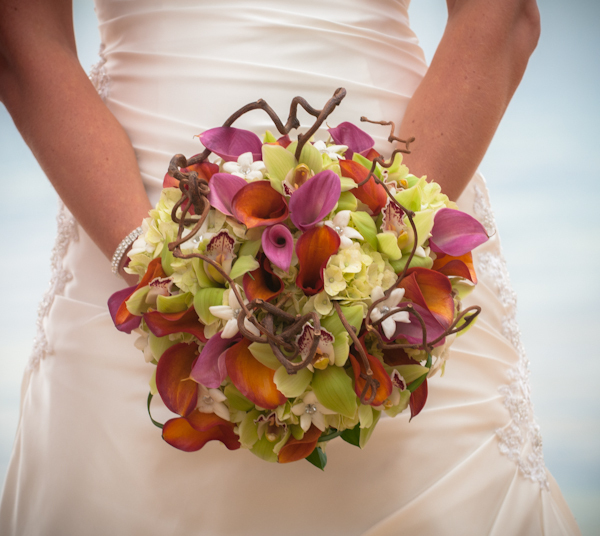 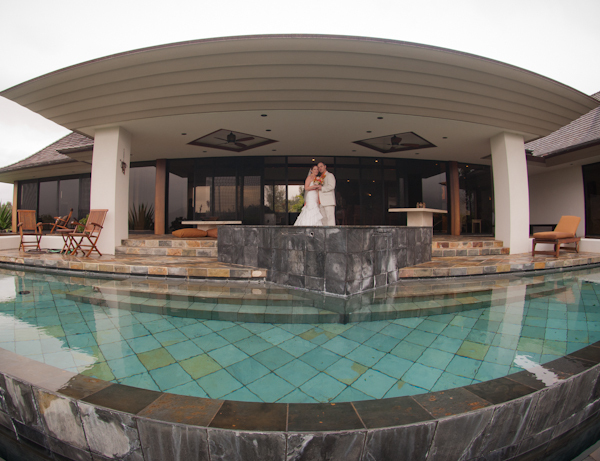 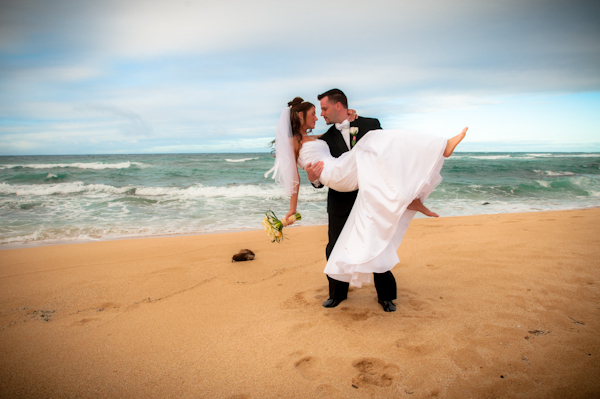 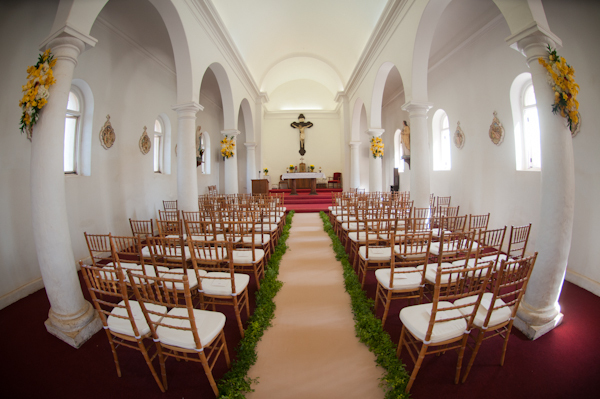 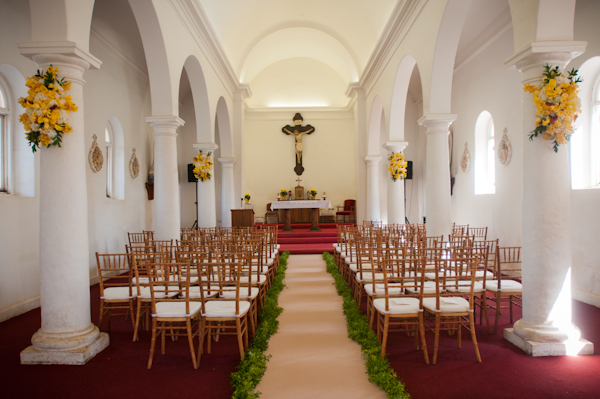 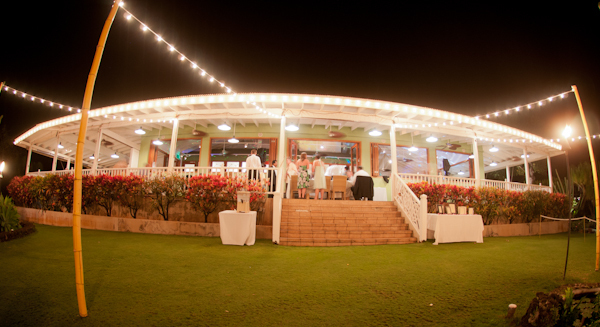 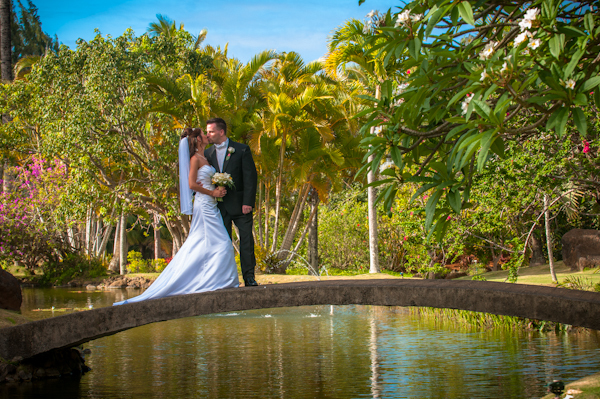 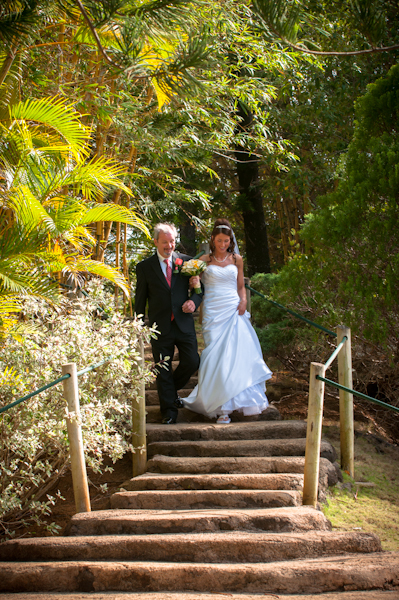 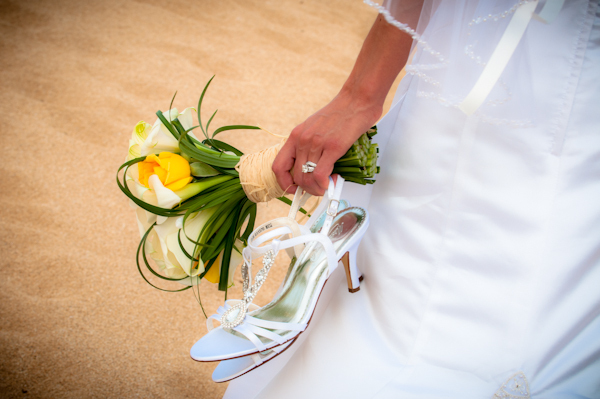 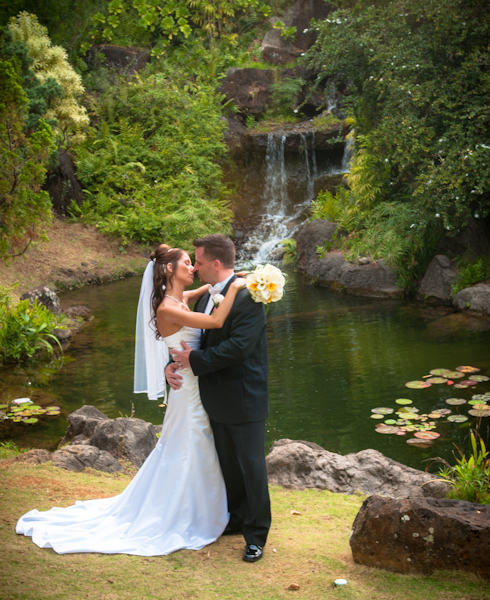 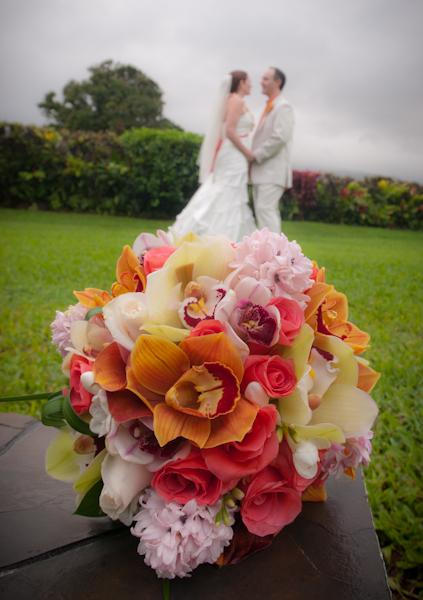 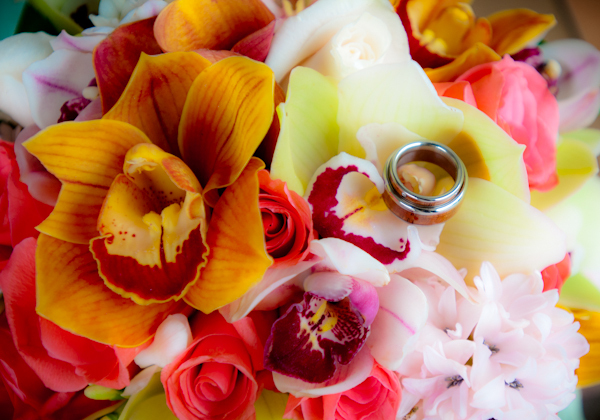 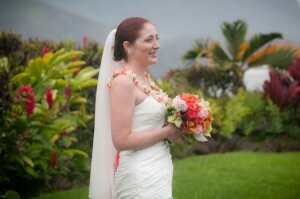 Kauai is a beautiful place to say your wedding vows and a beautiful place to share with your family and friends. 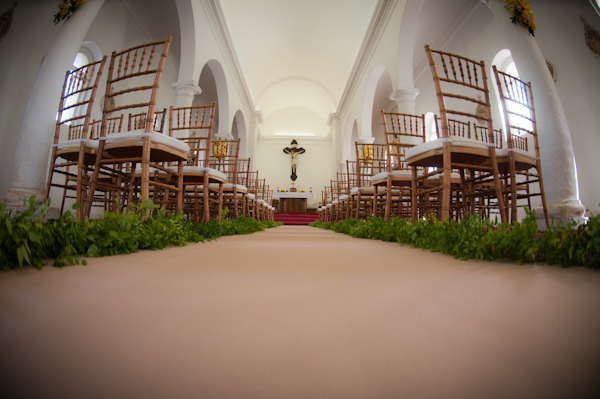 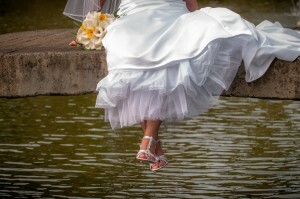 Here are a few pictures from a recent Wedding in 2011.